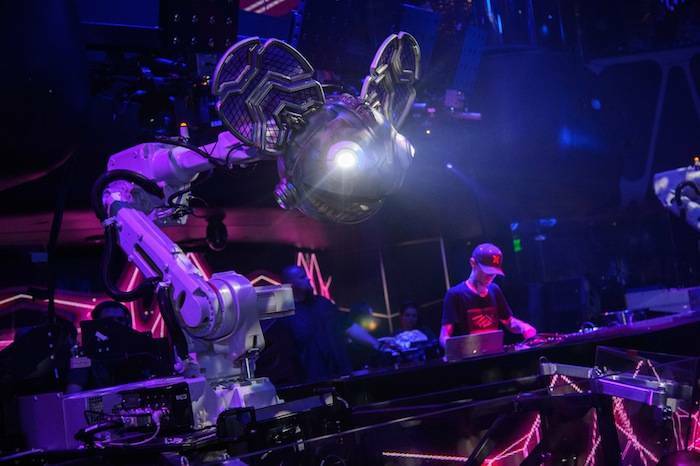 Producer Joel Zimmerman (Deadmau5) promised his fans something special for EDC weekend and it came in the form of a pair of mechanical monster Mau5 machines. 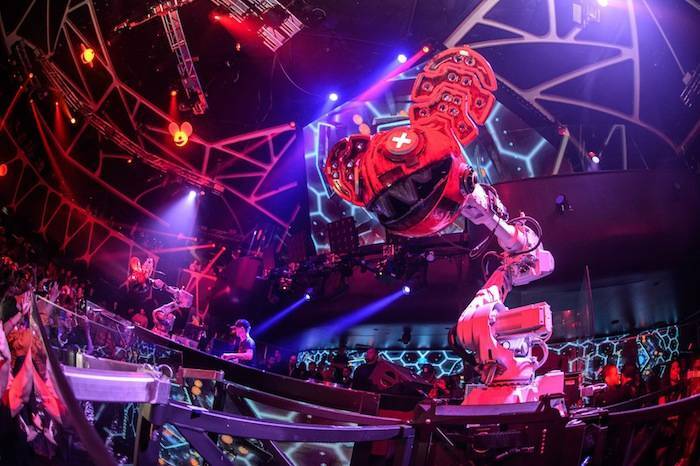 The towering bots made their debut at Hakkasan Las Vegas where the producer holds a residency. The machines seemed to move to the tunes of Zimmerman's set and boasted huge glowing eyes. If you did not get a chance to see the mau5bots in action, have no fear! The bots are rumored to join Zimmerman on a new tour that is still in production. Cool and all, but does anyone miss the days of strobes and lasers?